Home>New Songs>Tyler, The Creator Songs> Tyler, The Creator Delivers Another Unreleased Track With "435"
It really is a testament to Tyler, The Creator's talent that he can just drop songs that didn't make it on to his last album and still have them be absolute flames. He's done it twice already, first with the absolute banger "OKRA," followed up by the more melodic, "Rose Tinted Cheeks." Now he's back for a third time, this time with a quick hit of straight bars that he's titled "435." This track seems to have been written after the release of Flower Boy, and he refers to it in the YouTube description as a "a random song laying around from the flower boy tour." 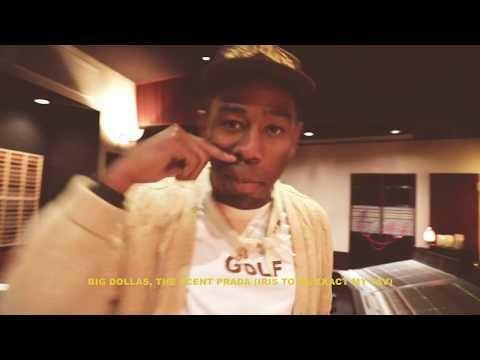 For a straight minute-and-a-half Tyler raps in a pitched up voice in full braggadocio. He raps about his mansion, flying in big planes, and his frustration at only receiving a single nomination at the Grammy's this year. Check out Tyler's latest, "435." 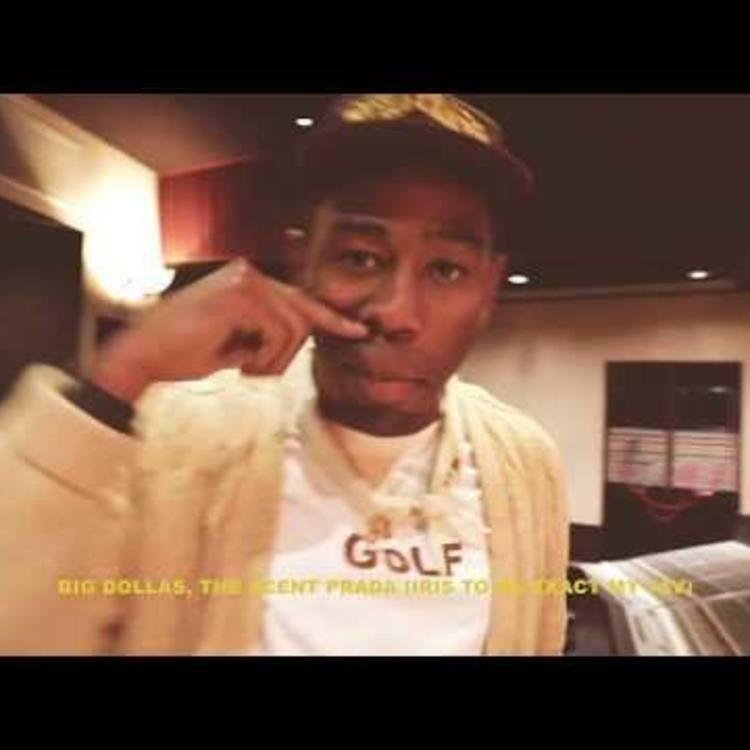 SONGS Tyler, The Creator Delivers Another Unreleased Track With "435"